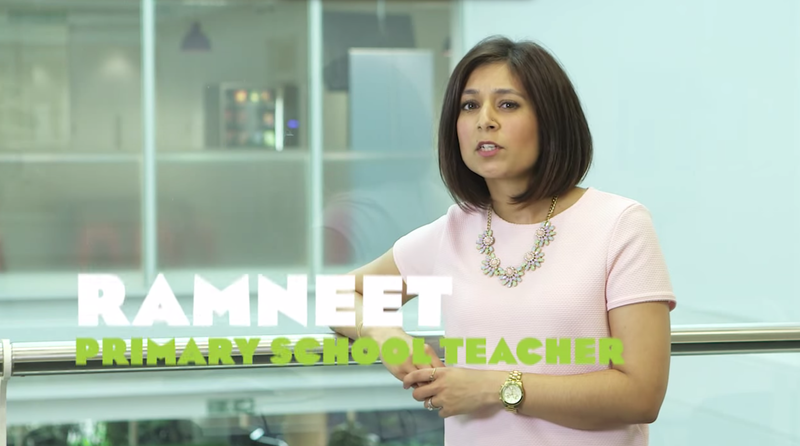 We’ve been working with primary school teachers to develop a free computer coding teaching resource. Find out why, and how you can help your kids by getting involved, below. In 2011, a YouTube video of a baby using a paper magazine like an iPad captured the world’s imagination. It was a cute but fascinating reminder that the youngest generation is developing a natural understanding of how computers work from the earliest age. But that understanding is about to get even better. From September, England will be the first country in the world to introduce mandatory computer programming in schools as part of the National Curriculum. Children aged 5–16 will learn about programming and how to use algorithms and write code – essentially, the language used to tell computers what to do and how to do it. This is a great opportunity for the next generation to become tech savvy in a way most of us wouldn’t even dream of. Rather than getting to grips with the latest apps they’ll be making their own, not to mention much more complex programs. These advanced skills will become fundamental when looking for jobs. Getting this education early on means that the primary school pupils of today will be the world experts and industry leaders of tomorrow, influencing every aspect of our lives. But there’s a lot to tackle before we get there, and to help teachers with the new coding curriculum, Ocado Technology (the technology company that powers ocado.com) has developed the Code for Life initiative. The aim of the initiative is to help teach the coding curriculum in a fun and engaging way. 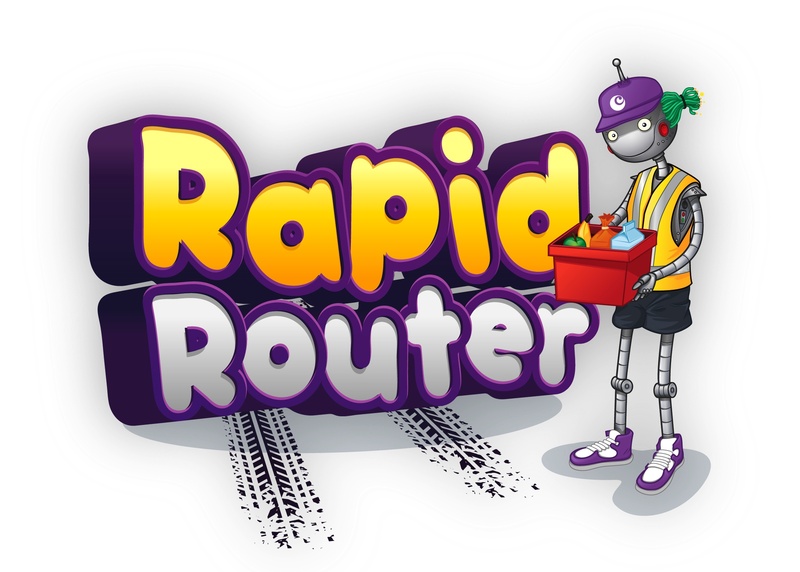 At its heart is a web app called Rapid Router, an educational coding game for children to use at school and at home. The app was developed by Ocado’s software engineers using ‘Blockly’, a ‘visual programming language’ which makes it easy for young people to see and understand the code they are building. The exciting app has a range of challenging levels which increase in difficulty as children progress. My class has relished the challenge of learning to code with Rapid Router. But just as children ask for help with their maths or English homework, they’ll now be asking for help with basic coding principles like ‘if/else’ statements, ‘repeat while’ functions and how to write variables. If that sounds like gobbledegook, don’t worry! This is new for most of us. But it means that if you have primary-age children, you might want to get to grips with the basics of computer programming now. A great place to start is the National Museum of Computing – it has put together lots of helpful resources so you can get to grips with basic coding and learn together with your children. Your children may already know more about computers than you do, but with help from teachers, parents and Ocado Technology, they could soon know more about computers than anyone else in the world. We’re all buzzing about Code for Life at Ocado – after all, it’s the next generation of talented programers that will help us innovate well into the future. Teachers can download the Rapid Router resource and share it with you – just forward them this page. This entry was posted in Guest posts and tagged algorithms, app, Blockly, Code for Life, coding, education, education resources, free resource, National Curriculum, Ocado, Ocado Technology, ocado.com, programming, Rapid Router by Ocado. Bookmark the permalink. thank s for posting Great Game and a great way to get children involved in coding. This is something that I think is great for that level. The issue the CTE schools are running into is that most of the “Game Dev.” courses taught are really teaching to a tool like Unity or Game maker. I hope you can take a look at what we have developed. It is truly an authentic computer science curriculum based on game development. We did not use our own Game engine “Torque” as it would have been too steep of a learning curve for the level of student that we are looking for. I think we all have the right idea which is to get the youth involved in Computer Science.i did susbribe to ur email post ill be waiting ur post.